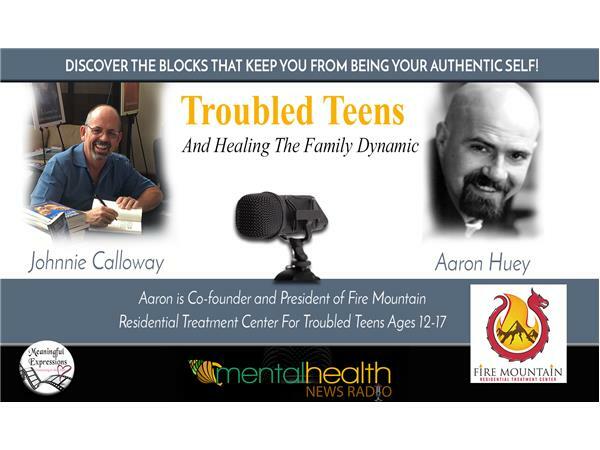 Johnnie and Aaron discuss Fire Mountain's unique approach to helping troubled kids find their path. Aaron's passion and vulnerability about his own experience are admirable. Listen in about the amazing work behind how they have tweaked the 12 steps to be more inclusive and applicable to teens.